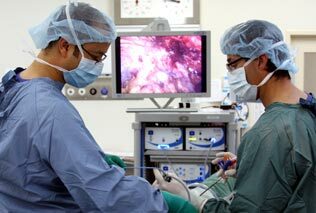 Port Phillip Urology provides specialised medical care to patients with urological complaints. At Port Phillip Urology we diagnose, manage and treat conditions and diseases of the urinary tract in men and women, and those of the male reproductive system. 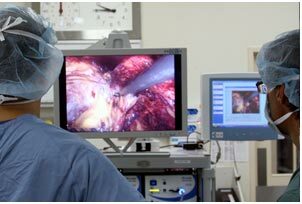 Mr.Chang specialises in ‘minimally invasive’ laparoscopic (keyhole) surgery, offering the latest advances in surgical instrumentation and techniques to provide patients with cutting-edge treatment. 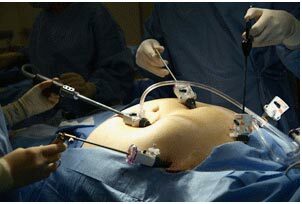 Click here to find out more about laparoscopy and our other services.